Standing-out in a web crazy world isn't always easy. Our team uses innovation and experience to help companies be seen and heard exactly where and when they need to be. 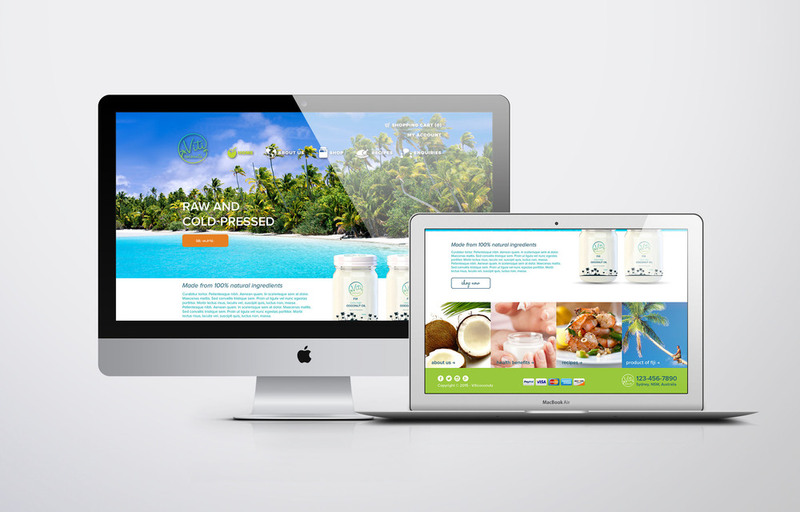 From flash banners to full online shops we create with the end-user in mind. 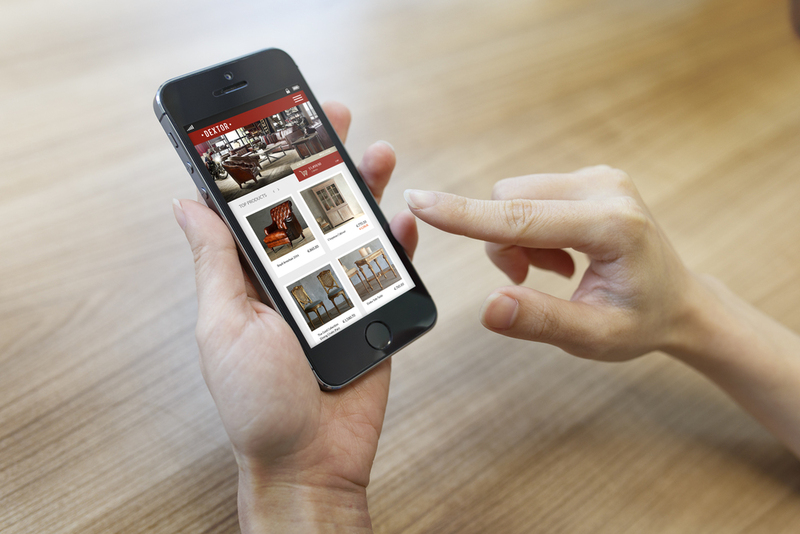 All our websites are optimised for mobile making sure your clients can view your site from any device - effortlessly.